Sometimes, helping a large enterprise client choose and implement OpenStack is a real conquest. 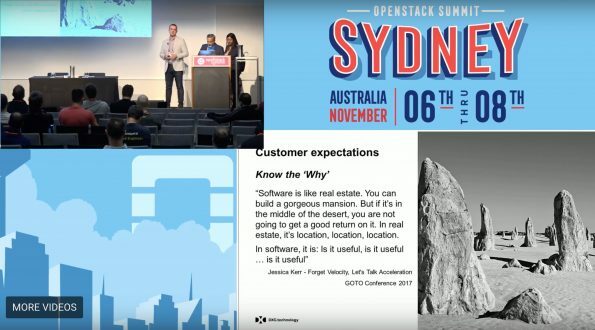 DXC’s Anupriya Ramraj and Rick Mathot were joined by American Airlines’ Farhad Sayeed at the OpenStack Summit in Sydney to talk about the toughest battles (and a success story) in building OpenStack deployments for enterprise clients. Even once you’ve gotten OpenStack deployed, there’s bound to be a chaotic incident at some point. 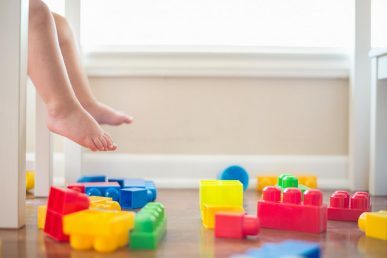 “Trouble-shooting OpenStack does require some unique knowledge of OpenStack services and understanding the dependencies between the services,” she said. Once all this ground has been covered, you still need to win over the apps group. “It’s always a tug-of-war between apps and infra(structure),” said Ramraj. 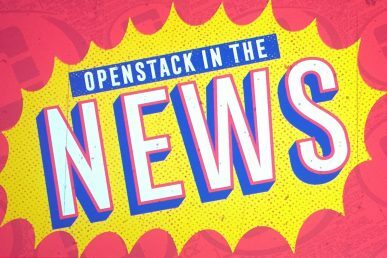 Apps owners can be reluctant to move to OpenStack and the business case for OpenStack is getting those apps to successfully run. 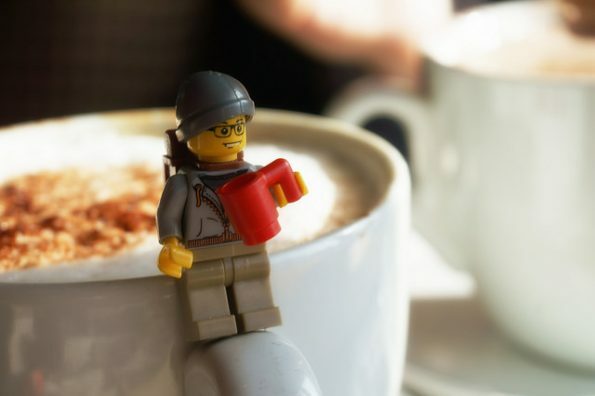 Sometimes, app teams want to use newer app deployment methods, and convincing them that Ansible and containers work on OpenStack is another challenge. All of these issues can be mitigated with a good managed services provider, said Ramraj. The client does not need to do this alone. A provider brings two things to the table, including the initial consult on the design (which involves choosing the right distribution and architecture, setting up networking and storage block objects, for example). Secondly, a good managed services provider can offer ongoing services, which can look a lot like traditional IT services management. “OpenStack does not exist in an island,” said Ramraj. 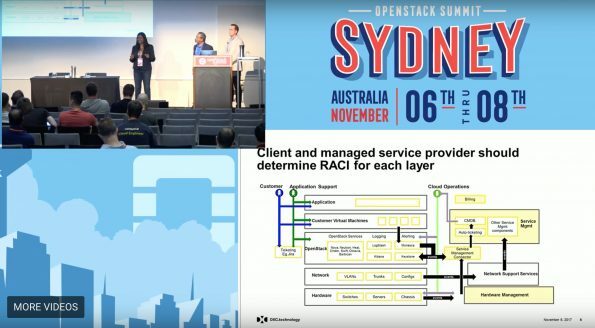 “OpenStack exists in tandem with other services that the client is consuming.” For example, a large enterprise client will likely have to bill individual departments for OpenStack consumption. Setting the billing up correctly is a solid task for a provider. Another is incident management. A good managed service provider will offer 24/ 7 operations with highly skilled OpenStack people who can help with capacity management, storage optimization, or growth-based compute scaling. Of course, every client is different. Some might only want to own the business outcome, which means the provider manages even the VMs and app onboarding. In addition, handling the VMs might prove another challenge. “One client wanted to back up all those VMs and the rate of the backups and the frequency they wanted to do it caused some issues in terms of configuring Neutron to be able to deal with that network bandwidth,” said Ramraj. The key, however, is having the right conversations between client and provider on how to manage the RACI, or responsibility assignment matrix. 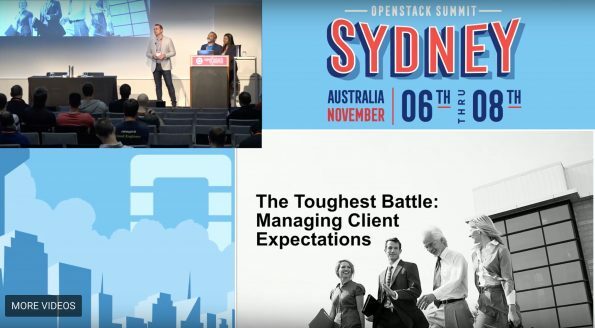 Ultimately, Ramraj believes that the battle for OpenStack private clouds can be won. DXC’s work with American Airlines is a prime example as the two worked together to get a critical baggage handling app set up on OpenStack. The journey was admittedly bumpy. 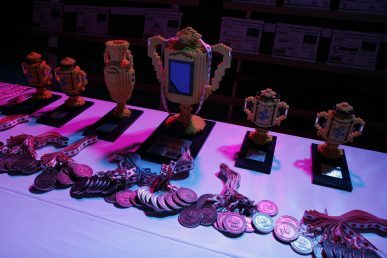 First, networking presented a challenge. “We had to work very closely with our network team to set up a repeatable process where we can duplicate that over and over again in various environments,” he said. 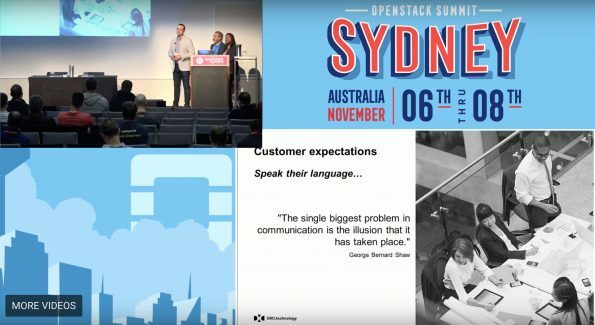 “In a large enterprise like ours, OpenStack doesn’t stand by itself. 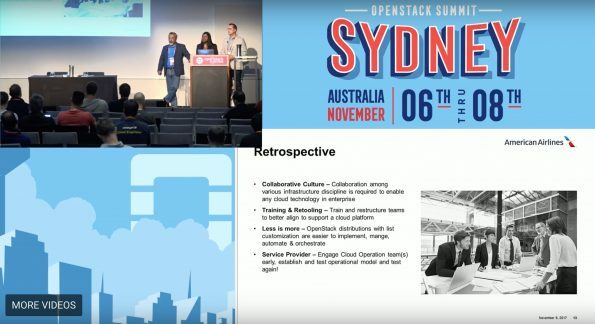 It has to integrate with existing networking, backup restore, monitoring, SLAs and so on.” Sayeed’s team ended up testing four different OpenStack distribution types. He recommends finding providers who already have a strong partnership with your company, a solid roadmap and a future. Originally, American Airlines wanted to create their own platform with networking. “We quickly realized that we were much better off and would get there quicker if we started with the reference architecture and we ended up in a converged platform,” said Sayeed. 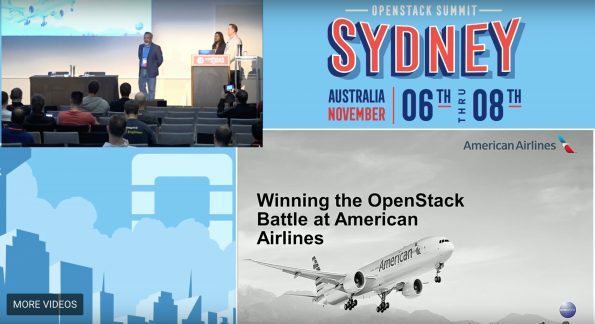 American’s OpenStack target workloads standardize on Cloud Foundry for both public and internal clouds. That was the first workload that went into production. “At American Airlines our goal for cloud, both internal and external, is PaaS first, platform as a service,” Sayeed said. One such app, Bag Tracker, went live recently thanks to the partnership between American and DXC as a managed services provider. Bag Tracker is a web-based app that allows end-to-end tracking, from check-in to delivery, of passenger bags, priority parcels,and aircraft equipment. Their standard Linux distribution today is Red Hat, although his team also sees a rising demand for Ubuntu, which they are testing as well. Sayeed’s team is still deciding which container to go with. “Various teams are deploying Docker and Kubernetes in various configurations…” he said. Rick Mathot runs a global engineering and architecture team that has been deploying private clouds since 2009 (and OpenStack private clouds since 2015) at DXC. While he notes that there are many technical challenged involved in making OpenStack work, his presentation focus was on the human side. It’s even tougher to gain ground when the troops aren’t open to new ideas, said Mathot. 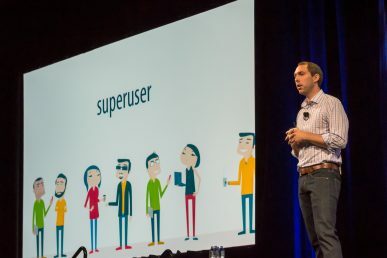 “We know how frustrating it is when a business comes to us with a solution and equally and likewise we shouldn’t be coming to them with preconceived solution artifacts (or) jargonized narrative relating to their ask,” he said. CXOs are usually pretty nervous; business is in a time of significant change and providers need to help them allay their fears with language that they understand. “We’ve got to be able to articulate things simply in terms of what it is,” said Mathot. 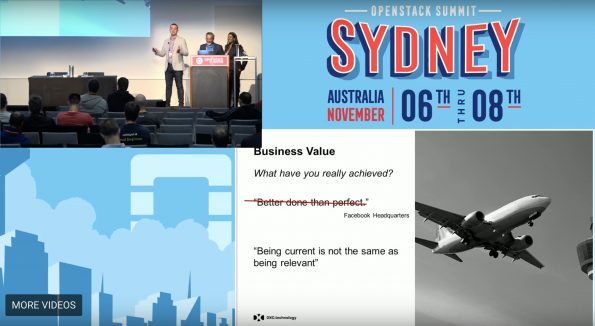 “For American Airlines, it was a scalable automated platform to host, to perform or provide PaaS to the organization.” In this case, it was the baggage tracking app – it was a simple use case, understood well by the business, and it worked within the OpenStack platform. Mathot said that partnerships like this exist in a hybrid state — you need to be able to identify all the affected parties, all the stakeholders in a project. “Really, from a human side, bringing them into the tent with you is going to make them a part of the solution and stop some of the problems we’ve seen in the past of creating speed humps just for the sake of that,” he said. Once you’ve finished the deployment and it’s up and running, you need to quantify what you’ve achieved, even beyond the technical value. “It’s a real simple trick,” said Mathot. “You’ve got to have a story for every level within your organization.” For example, while 20 percent IT efficiency is really great, explaining a 15 percent productivity gain for your application providers is probably a better story for them. Showing a faster speed to market for new useful client-facing apps is what will excite the CXOs, as well. You want to tune your story for each organizational level. Catch the whole presentation below. Trilio’s Katie Lyon walks you through what questions to ask and how to plan for the trasformative road ahead.